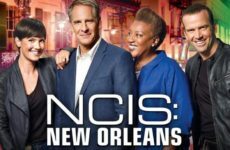 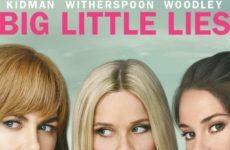 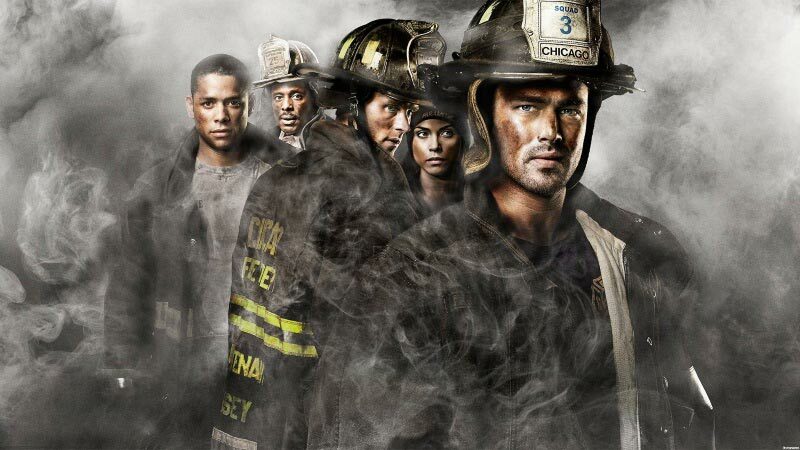 The famous drama series “Chicago Fire” from studios Wolf Films and Universal Television, as well as the creators of the project Michael Brandt and Derek Haas is one of the most popular series in its genre. 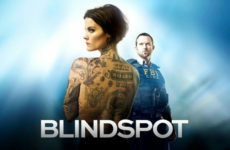 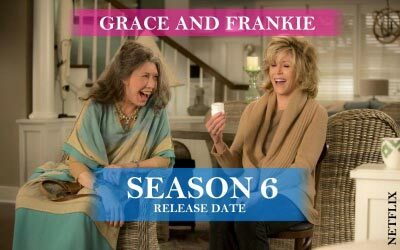 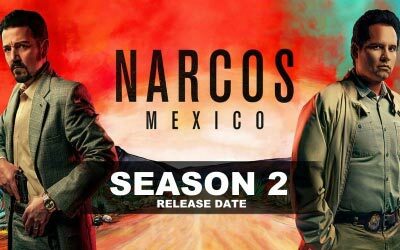 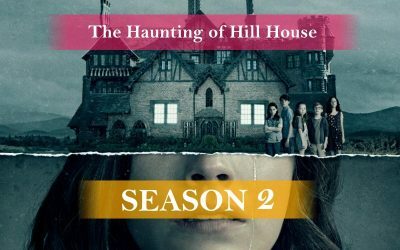 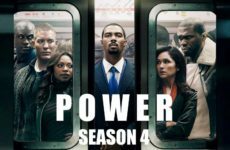 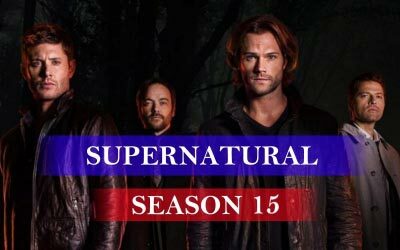 Now the series has five full seasons, which were able to get an incredible army of fans in many countries. 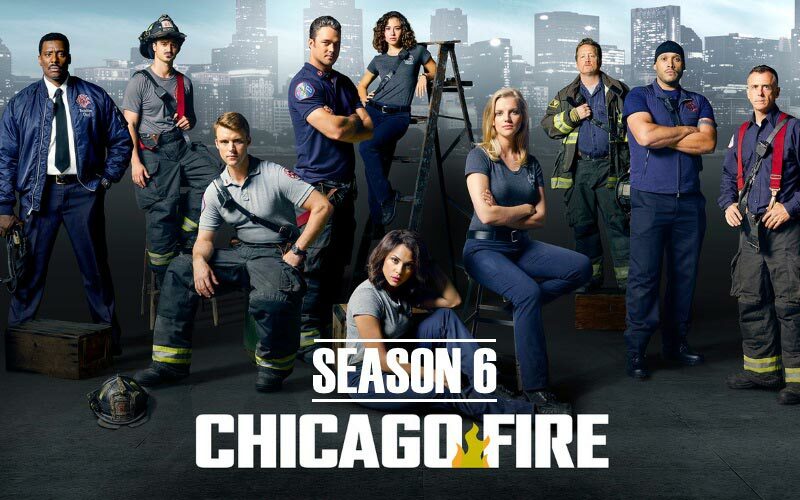 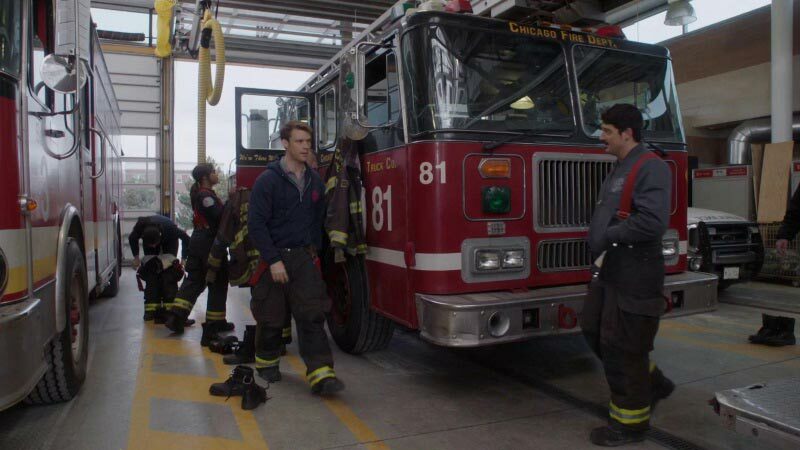 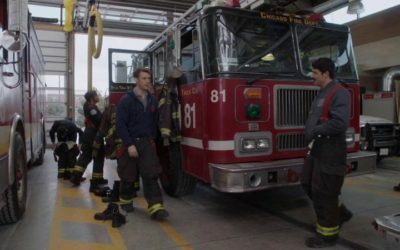 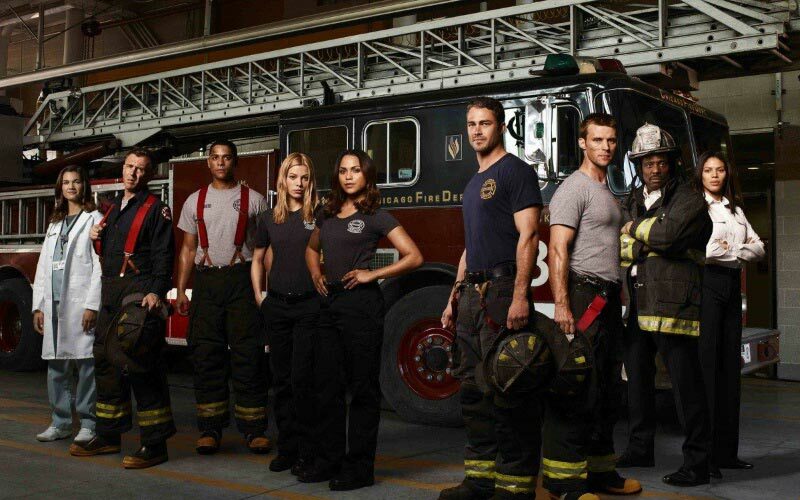 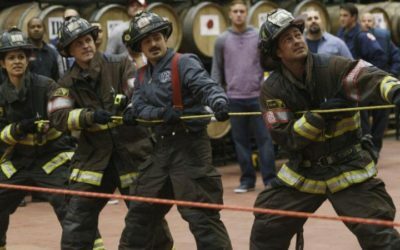 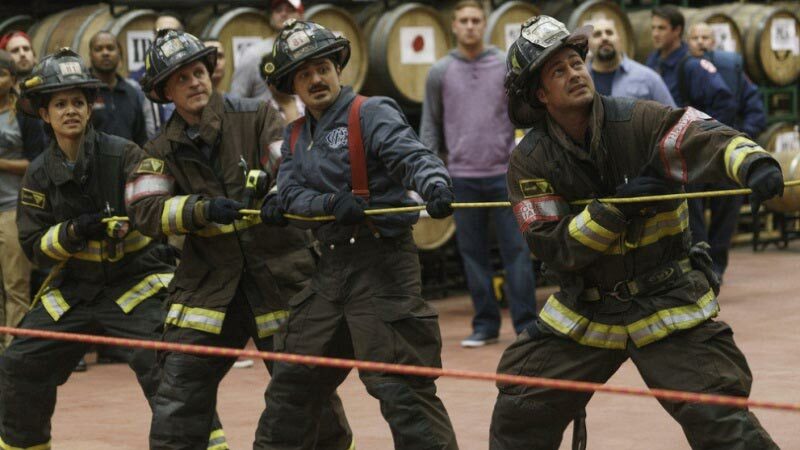 On May 16 the fifth season finished and of course all fans of 51 branches of the fire department of Chicago had question: “Will there be Chicago Fire Season 6”? 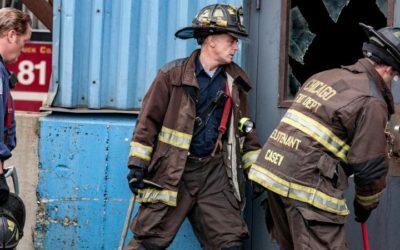 The release date for the series Chicago Fire Season 6 is already planned, it is expected that the show of new episodes will begin in mid-October 2017. 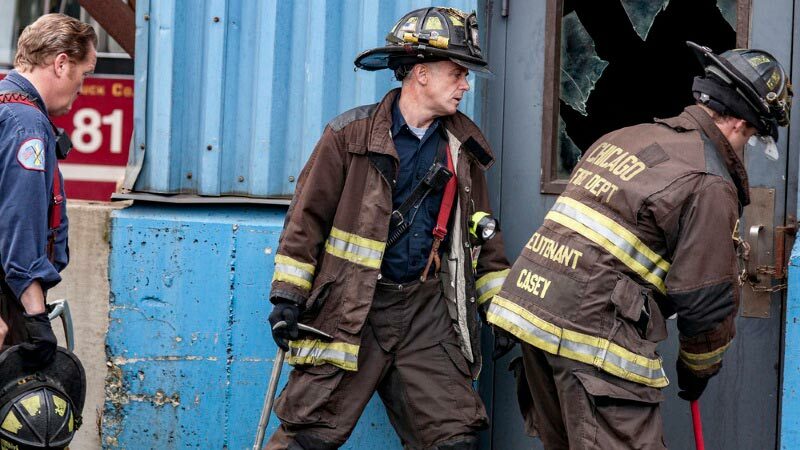 The plot of the sixth season remains a secret. 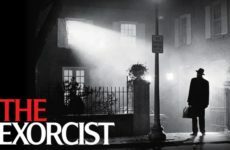 However, it is known that the series had changes in its creation staff. 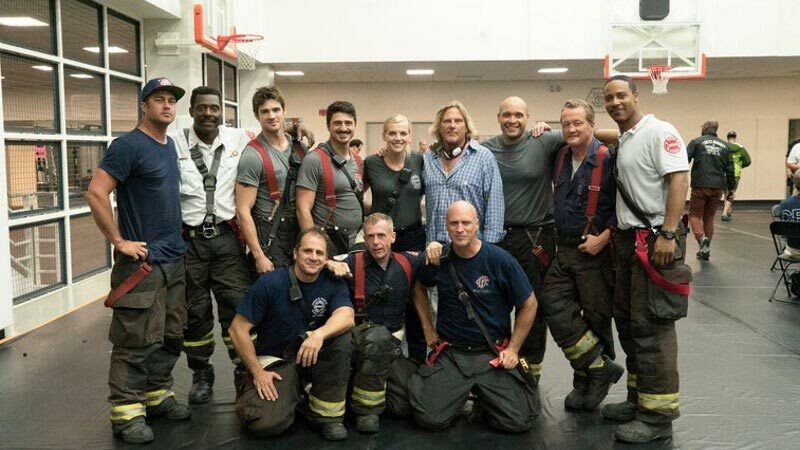 Referring to the famous movieportal Deadline, showrunner Michael Brandt and Executive Producer Joe Chappelle are leaving Chicago Fire after the Season 5. 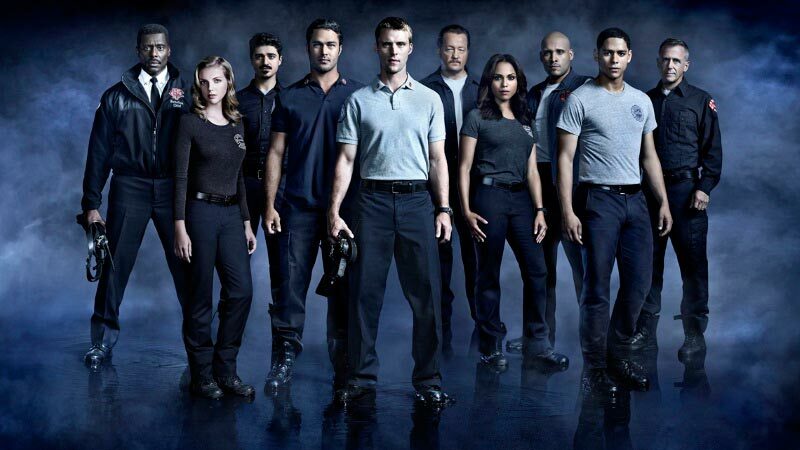 It is still unknown who will take their place. 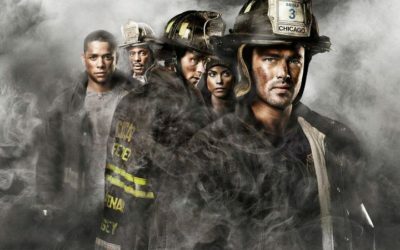 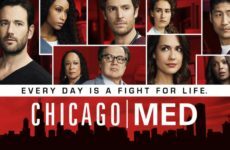 American drama television series “Chicago Fire” tells about the representatives of some of the most difficult and dangerous professions, such as firefighters, rescuers and paramedics. 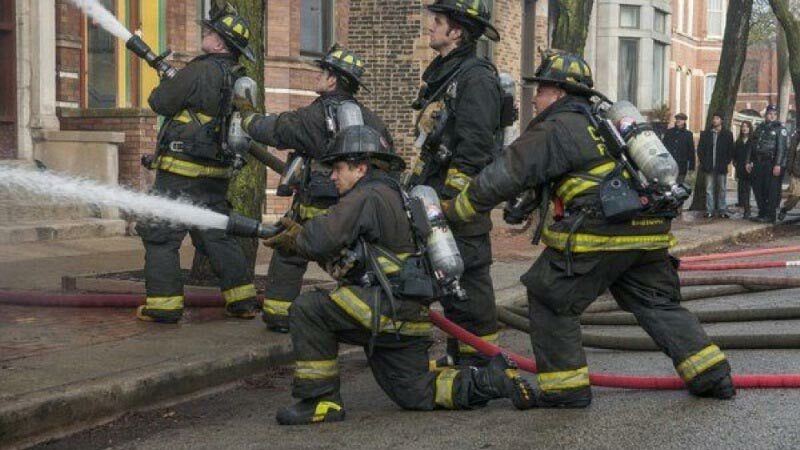 Every day they are in spite of any risk to their lives, for the sake of saving other people. 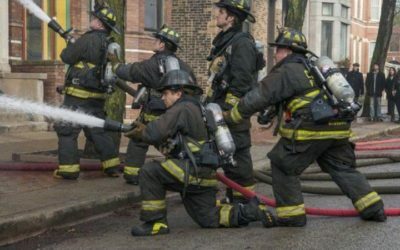 However, such dedication to work very often leads to personal losses. 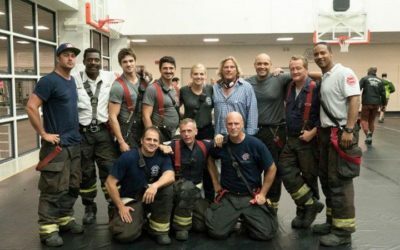 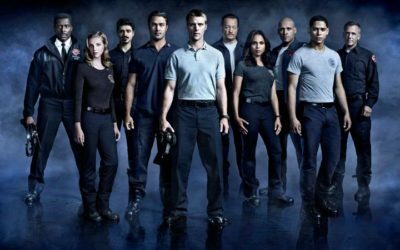 Let’s hope that the series Chicago Fire Season 6 will be at least as good as previous seasons, and perhaps, the authors will please us with an even more exciting storyline.